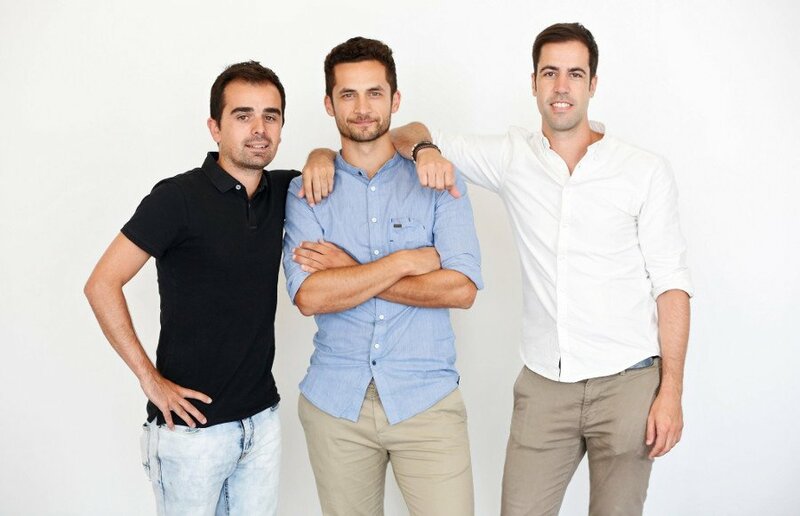 Siguetuliga is a social sports platform in Spain with over two million users. 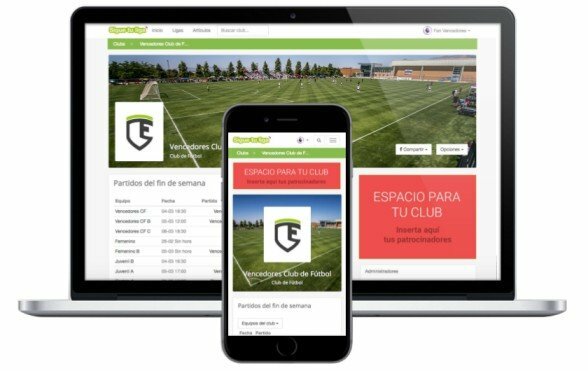 It’s a well-known online meeting point for fans of the sport as it gives visibility to regional sports events. To manage the data for all aspects of the company they use their own programming with database MySQL along with Google G Suite, Google Analytics, HubSpot, and Sheetgo. Before using Sheetgo, the company was facing difficulties with efficiently updating their data. Over half a day per week was spent to manually input data from various sources for multiple decisions that have to be taken during the team sprint. A script was used to obtain the data, after which it was copy and pasted into a spreadsheet. Besides that, data obtained from Google Analytics was also copied and pasted into the spreadsheet. The whole process of manually inputting data took them so much time, that they weren’t even able to actually analyze the data properly. Thanks to Sheetgo, their KPI sheet now gets updated every week and month without having them input any new data manually. Furthermore, a Sheetgo Analytics template was used to download a record which Sheetgo then automatically added to a historical record. 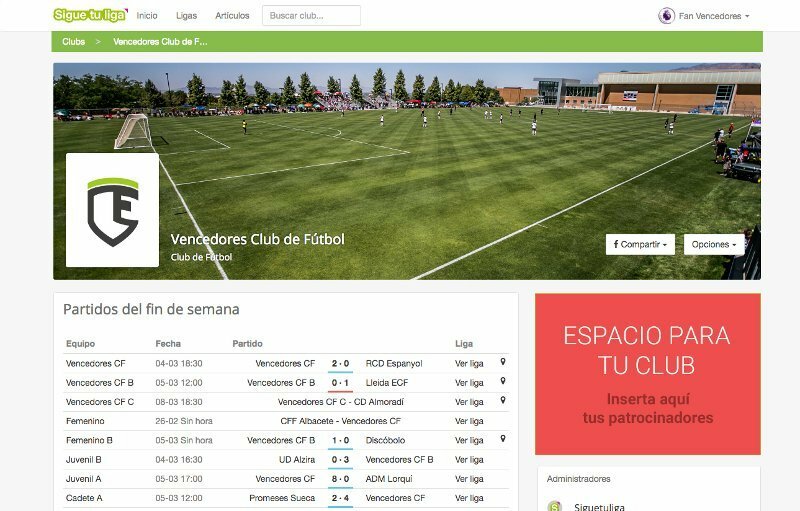 This not only reduced Siguetuliga’s workload, but it also helped them summarize their KPI’s more visually.